(3/19/2016) --- Lately I've been thinking about Smash Brother's (1) as one of the core games of the Nintendo franchise. The original game was developed by HAL Laboratory (2) on 1999 for the Nintendo 64 platform. One aspect I've been thinking a lot as a theory what if the game dynamics also represent a fight between fate itself or an allegory to the Titanomachy (4) and even so an elaborated concept of Acts 5:39 in which at the end is just a mere fight against God as well to the order. Yet, the idea seems to be quite extreme on that level but at the end the characters are facing the same essence of what it gave them life, The Master Core (5 - 6). The idea of the Master Core itself as a force of creation could be related more to the Shinto lore and the Kami (7) interpretation of the Gods between a part of nature instead of being something independent the Master Core and his emissaries are part of the same universe. 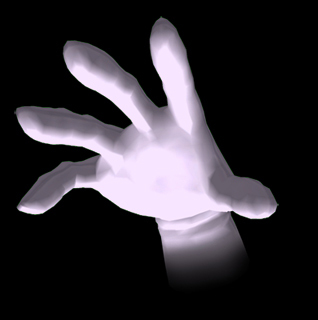 We have the concept of a trinity between the Master Hand, Crazy Hand and Tabuu. All of them act as heralds of the Master Core as well they compose part of is essence in which the story develops; but at the end is when the player defeat the hands where the true self of the Master Core is revealed. The Core is corrupted, is not perfect, it has become corrupted. At the end what is the core? 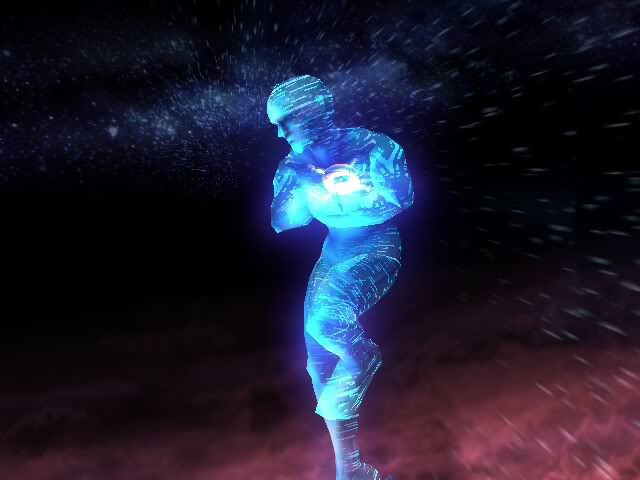 Is an ethereal being, is a being that at the end is composed of mere energy, but the way it interacts with the player shows that Core is a force that creates stability on the universe. Not only can be interpreted as the heart of the person that is playing with his toys. The globes of the hands they look a lot as if they were Mario or Luigi, but at least an entity that creates a reflection on the beings that seem to influence the universe. What if The time-frame of the game is set on a point where the universe is about to collapse and the Master Core is looking for someone to hold his essence? I know is just a mere crazy theory, but it doesn't sound as farfetched because the characters are fighting against the entity who gave them life. The problem is on why to defy the God of this universe? The same being who controlled every single strings of their actions. It would be the ultimate sin, the last taboo; and probably that was the sin that was committed on Brawl with the defiance of the last boss Tabuu, who tried to control the power of the Core but failed. At the end there is no heaven or hell, much of the characters turn back into the status of figurines, they just turn back into what they were beings with no essence, who lead a fight that had no victory; because at the end life is just a mere mirage.